Location, Location, Location, Close to the Orlando International Airport, all major highways and great public schools, Theme Parks and Medical City in Lake Nona. Stainless steel appliances, hot water heater and AC in good conditions. Lot Size: 0.12 Acres / 5261 Sq. Ft.
SchoolsClick map icons below to view information for schools near 1334 Abberton Drive Orlando, FL 32837. MFRMLS data last updated at April 23, 2019 3:48:59 AM PST. 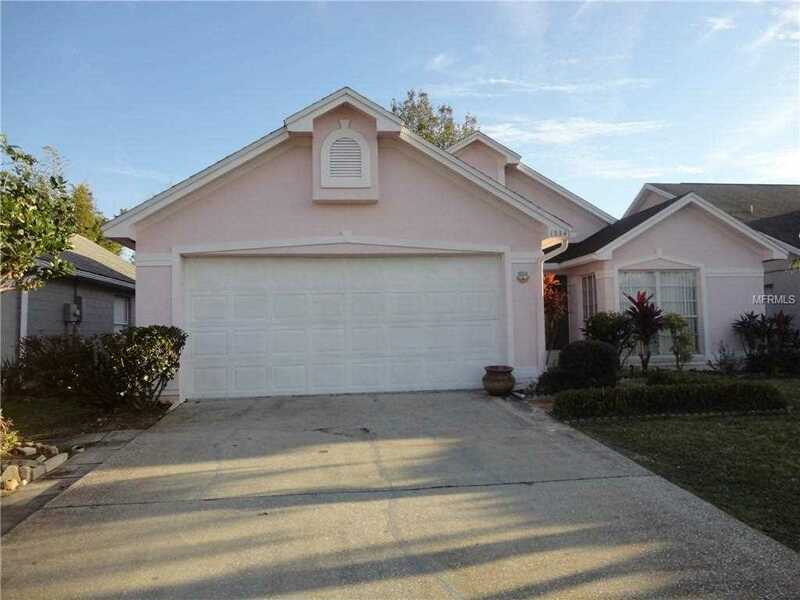 Home for sale at 1334 Abberton Drive Orlando, FL 32837. 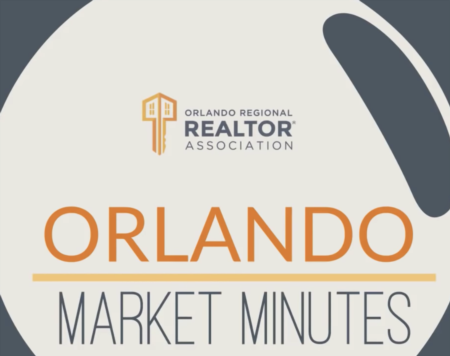 Description: The home at 1334 Abberton Drive Orlando, FL 32837 with the MLS Number S5012334 is currently listed at $229,500 and has been on the Orlando market for 81 days. You are viewing the MLS property details of the home for sale at 1334 Abberton Drive Orlando, FL 32837, which is located in the Southchase subdivision, includes 3 bedrooms and 2 bathrooms, and has approximately 1158 sq.ft. of living area.